1,651 - 3,313 Sq. 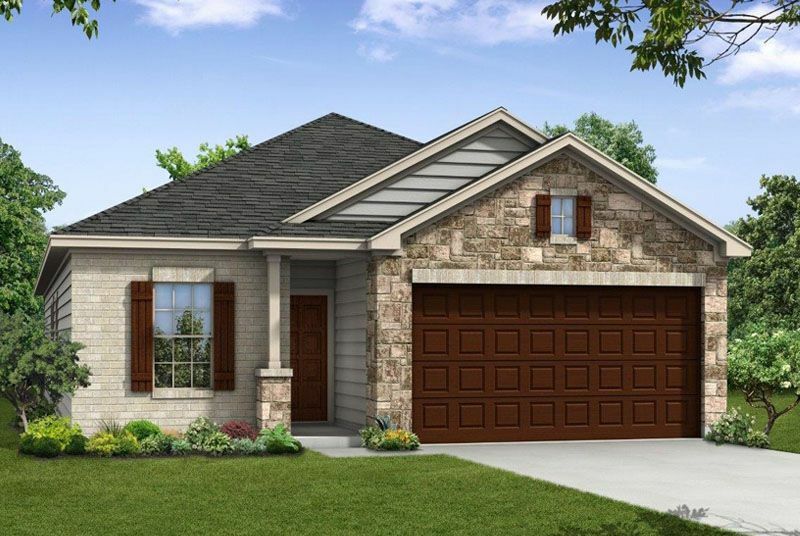 Ft.
Come and see “Martha’s Vineyard,” the only gated community in Alvin, Texas. 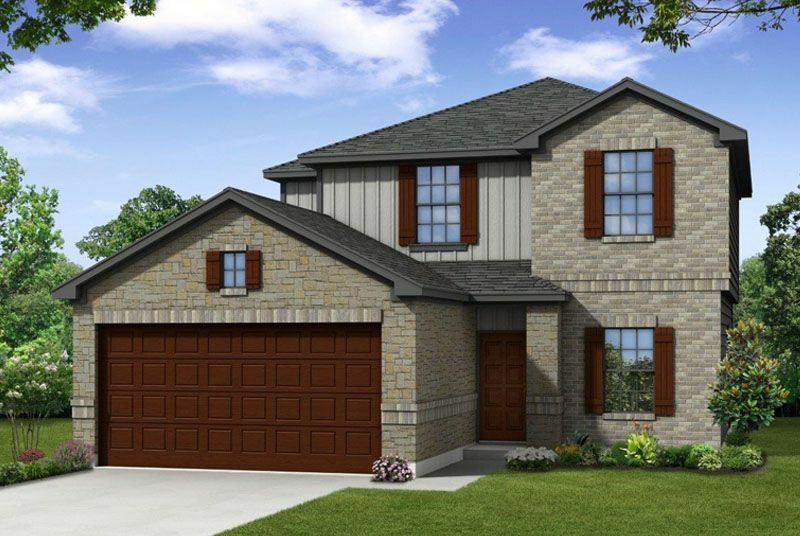 Imagine yourself living in the heart of this quaint city which is easily visible from Hwy.6 and very accessible to Galveston, Freeport, Manvel, Pearland, Houston and the downtown medical center; only minutes away from Hobby airport, now flying international flights. There are many beautiful home sites to choose from which include water views, wooded lots, and oversized lots as well. 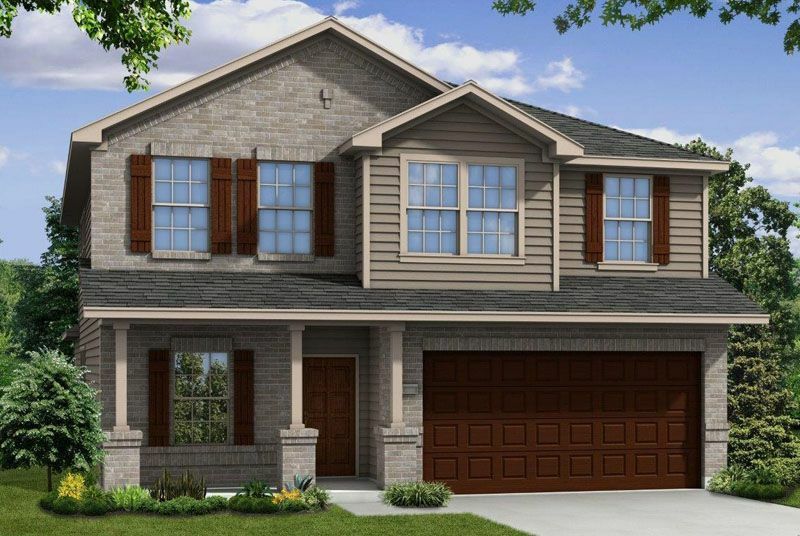 We offer multiple floor plans with three car garage options available on most home sites. Another great attraction to Martha’s Vineyard is the beautiful community splash pad to relax in with your family and friends, and there are low HOA fees as an added bonus. What more could you ask for…you will fall in love once you enter this amazing community! Game room & Media Room!